After dark is when your patio space can really become magical. All it takes is the right lighting! 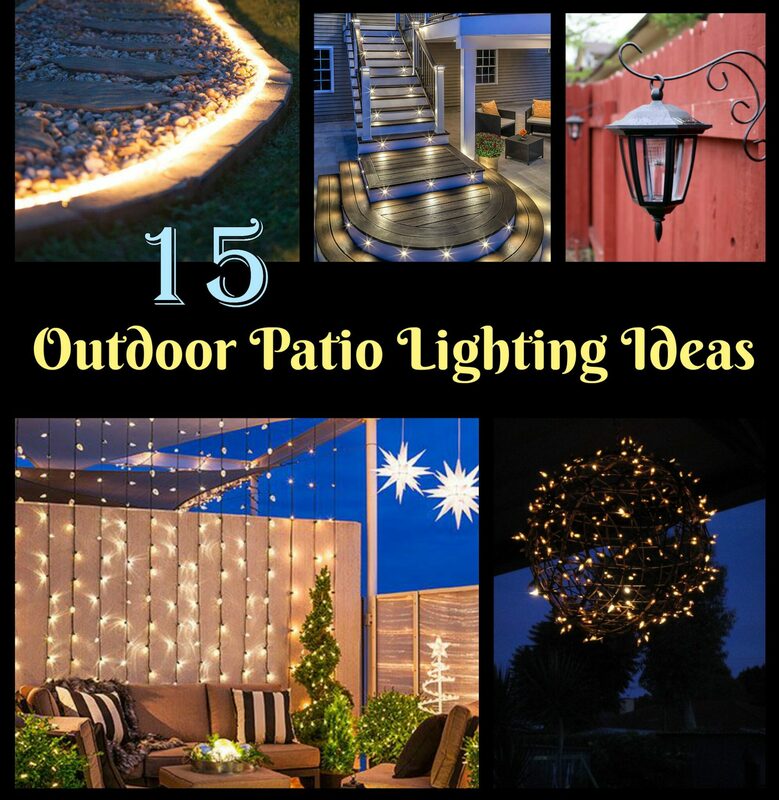 Get inspired by 15 outdoor patio lighting ideas that’ll really enhance your outdoor space, making it enchanting, cozy, and above all, welcoming to both you and your guests!